Solar thermal panels generate useable heat directly from the sun’s energy. To do this both economically and reliably the panel must be protected from a wide variety of environmental conditions including snow, wind, rain and the effects of direct sunlight for decades to come. KÖMMERLING HelioSeal® and HelioBond® products meet these needs head-on to assure the long lifecycle expected. The HelioBond® PVA 200 range is used for bonding the cover glasses to the frame of the solar thermal collectors. 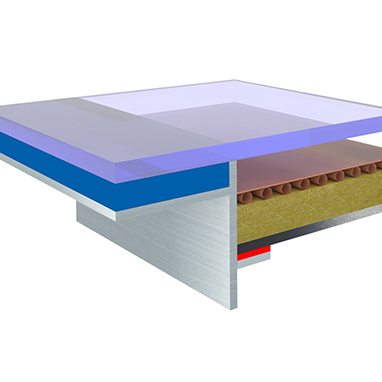 The adhesive does not only compensate for thermal, chemical and mechanical stresses, but also ensures excellent stability of the entire collector. In the production of solar thermal collectors, the bonding technique has also become common recently for the assembly of the base plate and has almost completely replaced mechanical fastening processes such as clinches or rivets. In addition to excellent adhesion on the two join partners – base plate and frame material – the HelioBond® products are able to absorb movements and compensate for them. In addition, these adhesives permit a high degree of automation of the bonding process and thus allow significant savings in terms of time and costs. The bonding of plastic or aluminium corner angles into the frame profiles of solar thermal collectors offers stabilisation of the corners against forces acting on them and provides additional protection against the intrusion of moisture. 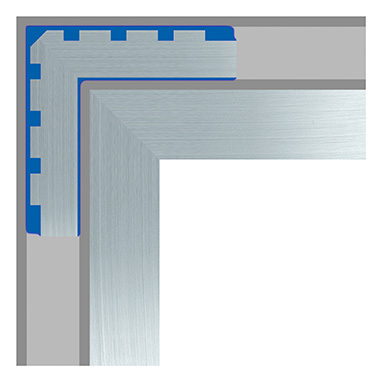 For this application, KÖMMERLING offers a constructive, frictionally coupled adhesive, which is characterised by its excellent adhesive properties on all common corner angle materials. Modern high-performance solar thermal collectors use airtight construction with an inert gas filling between the absorber and the cover glass to increase their efficiency and prevent condensation on the cover glass. 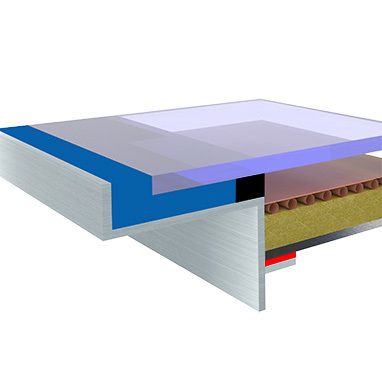 In addition, the sensitive absorber layers are protected from external environmental influences such as moisture. 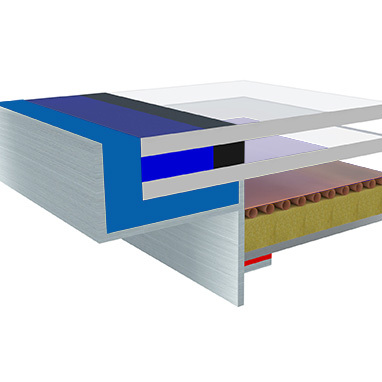 Due to its extremely low water vapour and gas permeability, HelioSeal® PVS 100 plus (reactive butyl) is the optimal sealant for the construction of airtight solar thermal collectors. In addition to excellent UV resistance and heat stability, the fully automatic application has also been tested in series production.